"Hello, I love you. Won't you tell me your name?" 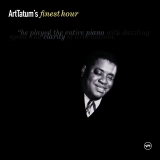 Sorry, no matches on iTunes for "Rosetta Art Tatum".